Students at the Venetucci Elementary School in Colorado Springs, CO, recently had the chance to tour the local processing and distribution center. Acting Plant Manager Karl Foster spent time with the 2nd and 3rd graders to give them the grand tour, including an interactive presentation on how to address letters and the steps involved in the processing of their letters to get them delivered. The children watched with fascination as high-speed machines read, sorted and barcoded letters. They also watched flat sorters in operation, where parcels are sorted, and how letters are forwarded when someone moves to a new address. At the end of the tour, students were asked if any of them would like to work at the Post Office one day. All kids unanimously and enthusiastically thrust their hands into the air in support of the future job opportunity. USPS Seattle District Field Recruiter Terry Barker discusses available postal employment opportunities at a Tacoma job fair with Washington State’s Sixth District Congressman Derek Kilmer (center). Seattle District Field Recruiter Terry Barker greeted attendees with a wealth of knowledge about USPS and currently available positions. More than 100 information packets were handed out to prospective employees during the fair. Washington State’s Sixth District Congressman Derek Kilmer also stopped by the Postal Service’s booth to learn more about the opportunities available for his constituents. Left: Gina Mulligan of Folsom, CA, founded ‘Girls Love Mail’ so that letters of encouragement go to women diagnosed with breast cancer. Right: Retail Associate Deanna Eliason loves providing outstanding service to customers at her Post Office in Marsing, ID. This edition of Your Postal Podcast showcases employees sharing why they love their jobs. You’ll also hear a California woman’s inspirational story offering heartfelt messages to thousands of other cancer survivors sparked by a message she received from a total stranger. The podcast closes with a roundup of recent Postal Service news. You can access Your Postal Podcast on YouTube as well as on your mobile device at YourPostalPodcast.com/mobile. 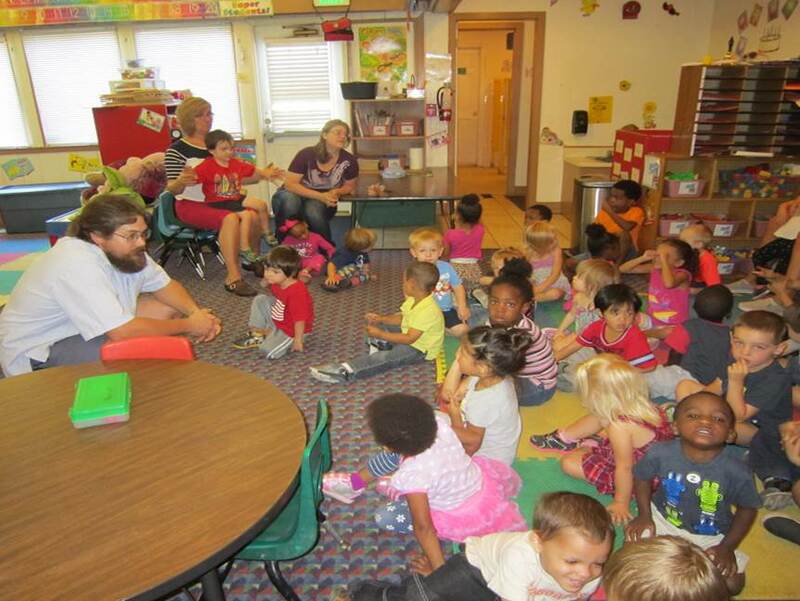 City Carrier Assistant Jeremy Shute chats with preschoolers. Career days are often a memorable experience for young children. For a group of preschoolers at Lifting Off Academy day care center in Colorado Springs, CO, that impression also included a visit from their local, friendly carrier. City Carrier Assistant Jeremy Shute stopped by the Academy recently to share his job experience with the impressionable youth. 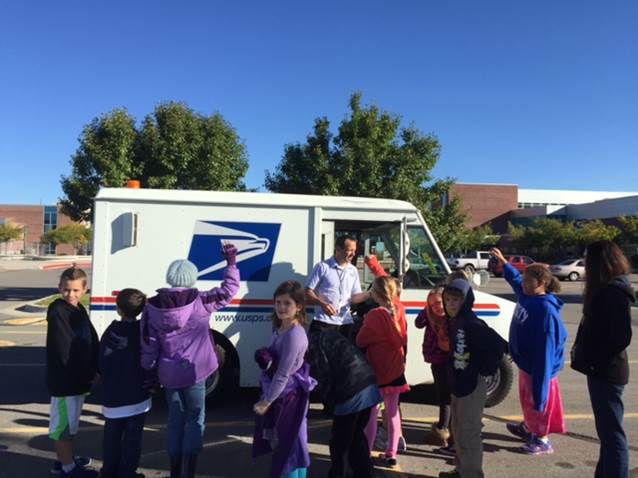 He told them about his route and how much he enjoys delivering letters and packages to homes and businesses. One of questions asked of him by the children directly addressed a topic many young ones have regarding contact with a holiday icon. When asked if he delivered their letters to Santa Claus at the North Pole, Shute told the children that he didn’t get to go all the way to the North Pole, but that he did make sure their letters were picked up and sent to Santa. Brigham City, UT, CCAs Bryan Davies, Joe Johnston, Joni Iverson, Angie Law, and Steve Kerr. 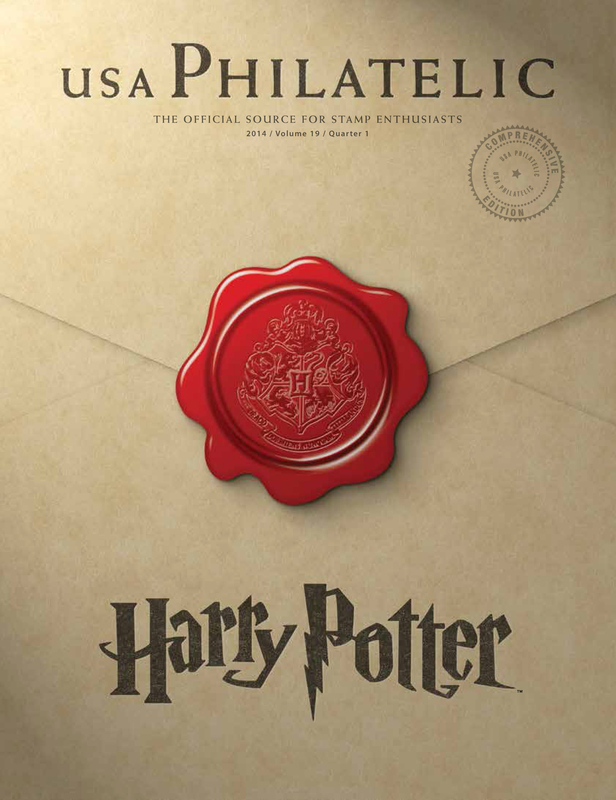 The road ahead at the Postal Service will be navigated by those joining the organization today. 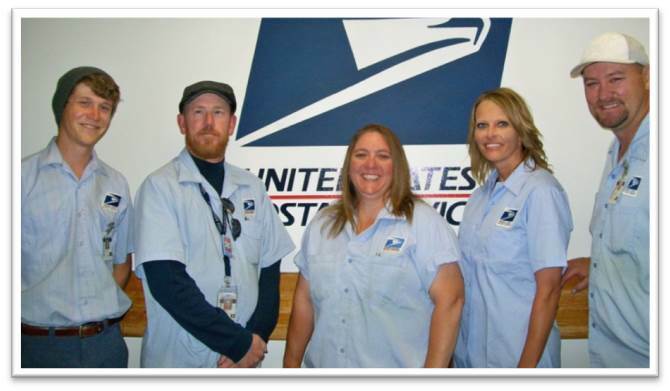 Based on his newest employee complement, one Postmaster in Brigham City, UT, suggests the future of the organization is in good hands. For small companies, hiring new employees can be an exhaustive process to ensure the right fit between employee and employer. For large organizations, that process can be far more daunting when all of the intricacies of hiring a large number of people can require significant resources. A prototype project by one postal organization might be a small glimpse into the future of a potential business opportunity. To gear up for its 2020 survey, the Census Bureau is testing a new process for hiring the talent it needs for a smooth and comprehensive count. With the need to hire hundreds of thousands of individuals, the task could prove overwhelming when each nuance of the process is factored in. Fortunately for the organization, the opportunity to offset some of the employment application processing to a third party has the potential decrease the cost and workload involved in the process. Starting this month, the Postal Service is partnering with the Census Bureau to test the possibility of hiring part-time Census employees to perform residential interviews for the 2020 Census. 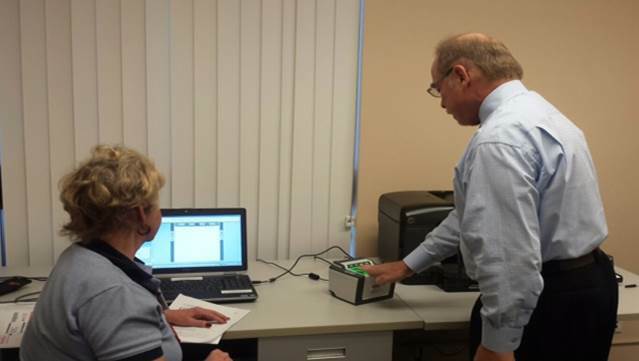 During the test, selected Post Offices in Maricopa County, AZ, will be equipped with the training tools, laptop computers, fingerprint capture devices, and other equipment needed to hire a small number of candidates. The test is expected to run from April through July 2015. If successful, the test project has the potential to expand use to other locations. Do you think the Postal Service could offer employment processing services to other organizations beyond the Census? If you or someone you know is interested in a job with the Postal Service, tune in for a special event tomorrow afternoon. During a live Virtual Career Fair on Nov. 19 from 1 p.m. until 4 p.m. EST, USPS recruiters will be available to answer your questions about current job openings, where positions are located, and the various qualifications for obtaining them. 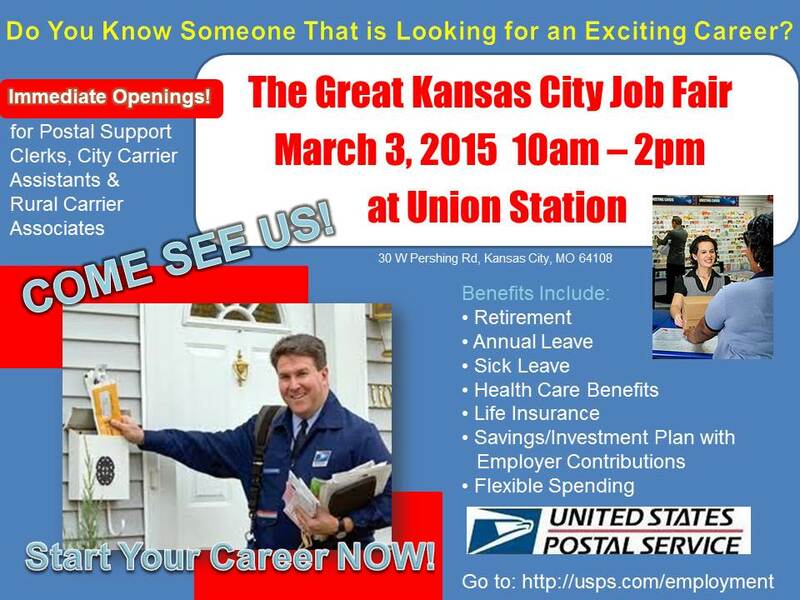 To access the event, go to USPS.com/jobfair, create an account, and login at the time of the chat session. For those with friends, family and other acquaintances that may be interested in joining the postal team, there’s an opportunity one week from today that may be of interest to them. 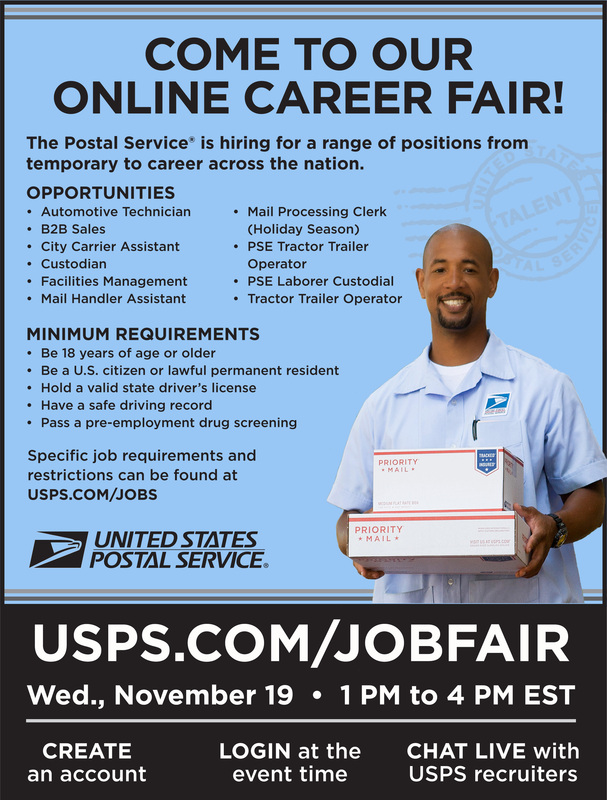 The Postal Service is hosting an online job fair on Wednesday, Nov. 19, from 1 p.m. to 4 p.m. EST. The event provides the opportunity for individuals nationwide to ask USPS recruiters questions in a comfortable, online setting. To access the event, go to USPS.com/jobfair, create an account, and login at the time of the chat session. A list of available positions and locations are also available on the site as well as a list of specific job requirements and restrictions. The children of today have an abundance of career opportunities from which to choose for their future livelihood. Though the career field has changed somewhat since the birth of the country in 1776, there is one service that has, is, and will remain a strong part of American culture – delivering the mail. Earlier this month, Murray, UT, city officials asked Murray Station Customer Service Manager Jenifer M. Bertolina-Teper if the Post Office would like to participate in their Career/Vehicle Day. The event, held at Murray High School, gave local third graders the opportunity to see a variety of career options along with the vehicles that accompanied them. Bertolina-Teper knew just the right person to help with the event. “I asked City Carrier Ben Frost if he would like to help out with this event and to share what he likes about his job, what he needs to know to do his job (writing, memorization, reading, directions, math, etc.) and what he does each day,” said Bertolina-Teper.